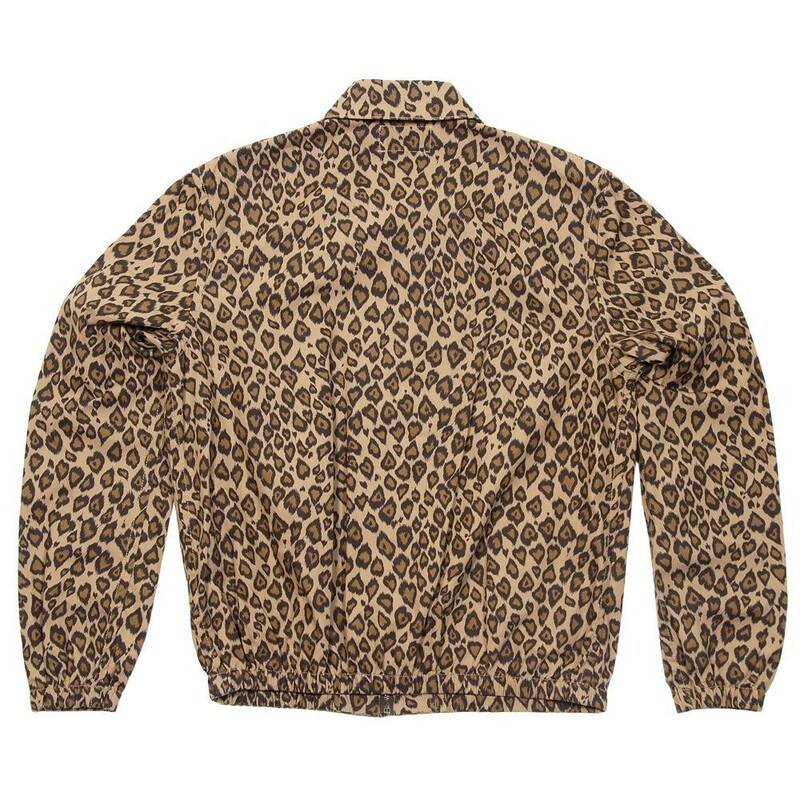 YMC smashes it with a bold interpretation of the classic bomber as it incorporates a leopard print pattern. Crafted from quality cotton twill, this casual piece is a vibrant addition into any man’s wardrobe, and as ever with YMC, the attention to detail is excellent, with two buttoned hand pockets and elasticated cuffs and hem. Its also coming in a reversed subtle version. 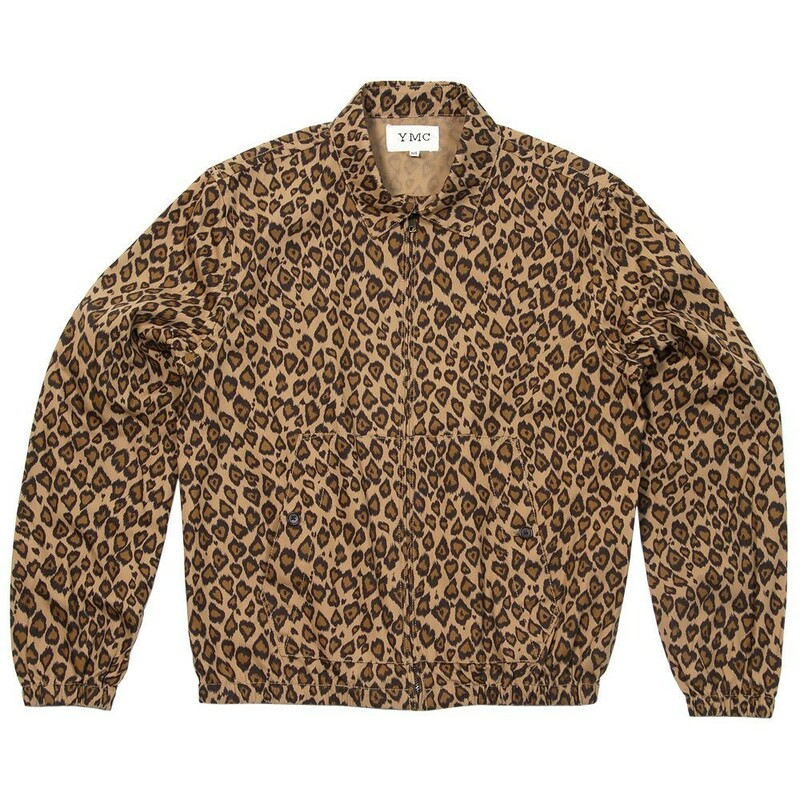 This entry was posted in Clothing, Jackets, New Contemporary, YMC and tagged Bomber, CNCPT, Concept By Cruise, Jacket, Leopard, Pring Harrington, YMC. Bookmark the permalink. Admiring the persistence you put into your blog and detailed information you provide. It’s nice to come across a blog every once in a while that isn’t the same outdated rehashed material. Fantastic read! I’ve saved your site and I’m adding your RSS feeds to my Google account.